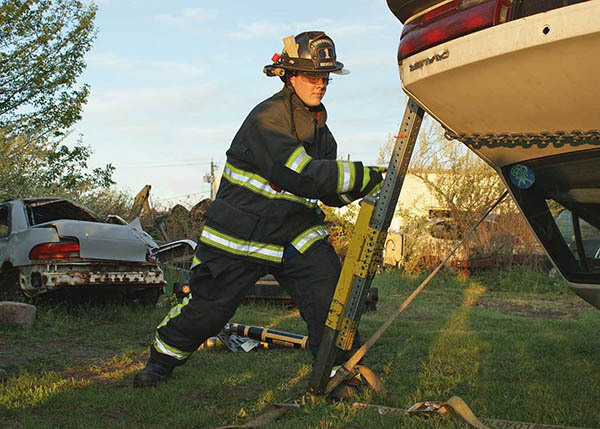 This class is designed to challenge the students with technically involved stabilization scenarios in order to build upon their skill set using strut & jack systems. 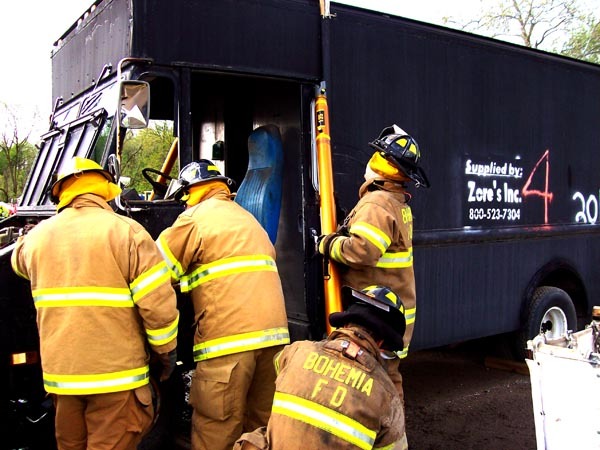 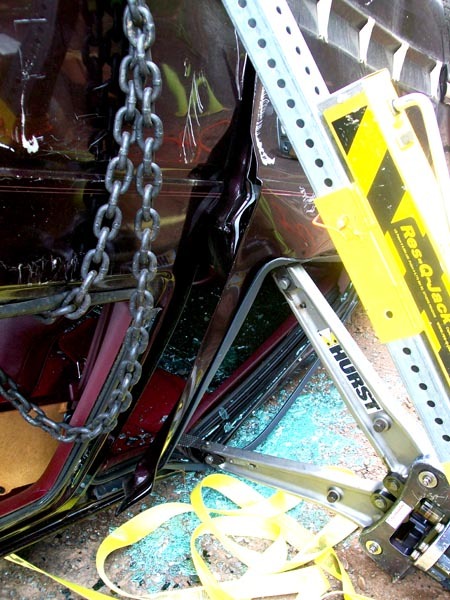 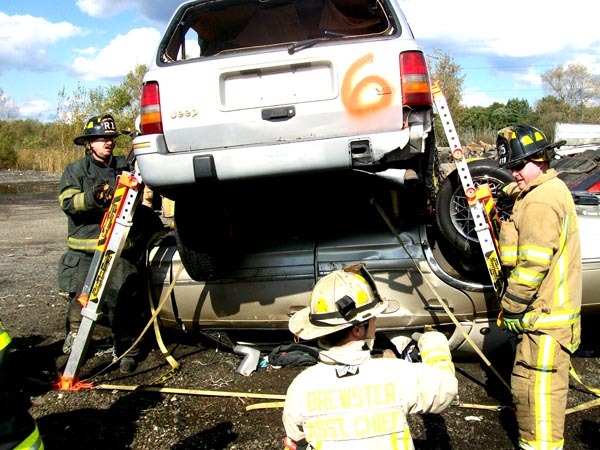 Students will be introduced to the latest, most advanced equipment such as Res-q-jacks, Paratech Gold Struts, Rescue 42 and more as they deal with evolutions involving both light & heavy vehicles in compromising positions. 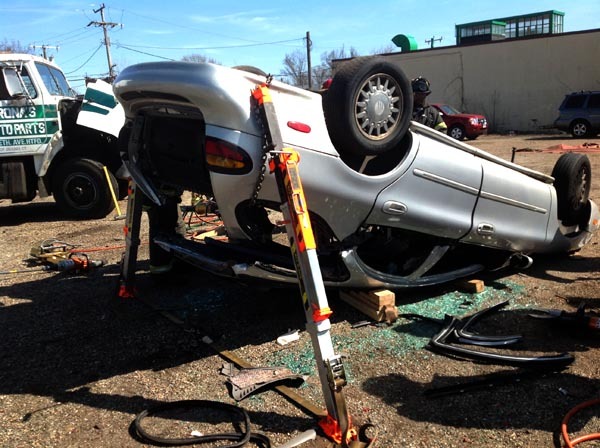 This class is offered as a standalone or as part of the Principles of Lifting & Stabilization.